Did you resolve to travel more this New Year? It’s only February, but Travel + Leisure says 80% of you have likely failed already. And, that’s a shame, considering the numerous benefits a good vacation has proven to deliver. Among them are improved health, reduced stress and greater happiness – goals you may have set (and now botched) for 2018, too. So, why give up on travel when you can achieve all your resolutions in one fell swoop? So many people neglect this critical aspect of life, choosing to spend their time and energy working. 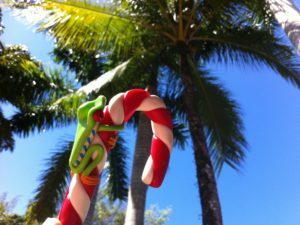 Yet, the truth is one amazing vacation can provide the reset you need and more. Further, making it a Costa Rica vacation affords you any and every experience your heart could desire. Like Travel + Leisure also says, Costa Rica is “a place with something for everyone.” So, use your time wisely this year with the right trip. From adventure to relaxation, take a look at the following possibilities for your Costa Rica vacation. Yet, know this is only a sampling of all that awaits you. Settle in at your luxury villa with the help of your personal concierge, who has ensured your trip plan is successfully in motion. Then, recover from your travel by lounging around your infinity pool or visiting a nearby beach. When staying in Manuel Antonio, Jaco or Dominical, it may be just beyond your backyard. When it’s time for dinner, take a stroll through the closest town, experience the native cuisine at a local restaurant and get in beat with our local culture, or dine-in at the hand of your private villa’s chef. You’ll quickly see how Costa Ricans live pura vida (the pure life), and it’s contagious. Wake to serene views of the Costa Rican rainforest, sandy white beach or both. Begin the day with a chef-prepared breakfast while taking in the beautiful landscape. Or, head into town for gallo pinto or huevos rancheros, fried plantains and a cup of Costa Rican coffee, of course. Once you’ve fueled your body, set out on an adventure of a lifetime. Visit the closest national park – we have 28! – where you may be able to fulfill all your wildest dreams. In Manuel Antonio, for example, visitors have their pick of numerous activities at varied levels. These include whitewater rafting, kayaking, surfing, horseback riding, ATV rides, rappelling and snorkeling, among others. Yet, a favorite among travelers of all kinds include ziplining tours of our lush rainforest, teeming with exotic wildlife. And, we can’t forget our world-renowned sportfishing. 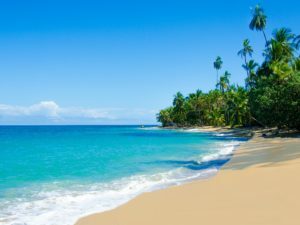 It’s obvious so much is in store for your Costa Rica vacation. All you need is time and a plan. Are you ready to make it? 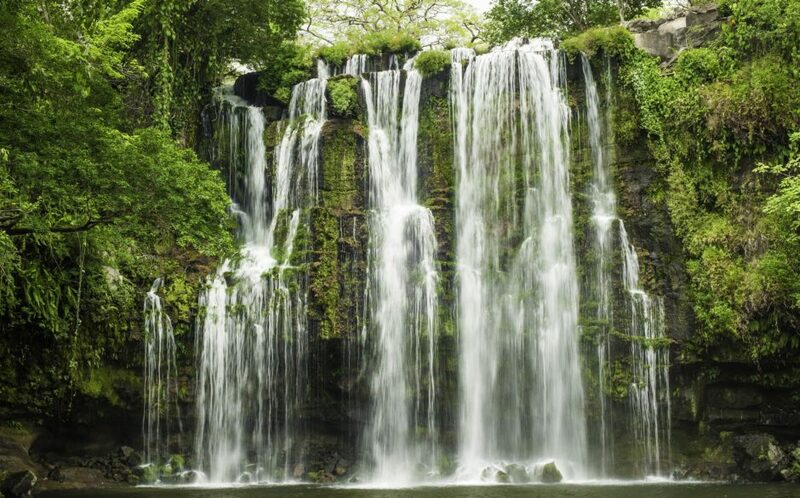 In an effort to save time, you may turn to online resources to book your Costa Rica vacation. But, know that you may not get the experience you desire. 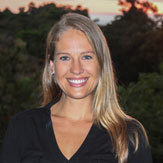 Without a dedicated Costa Rica trip planner, your time may not be most efficiently used. And, you won’t get the level of personal attention you deserve. 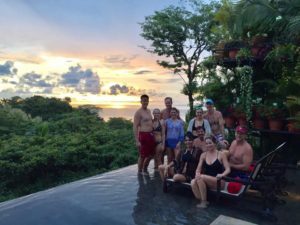 For the best service, your Costa Rica trip planner should live in the country, giving you access to the most in-depth knowledge possible. This translates to the best modes of transportation, accommodations, dining, activities and amenities for a truly authentic experience. In turn, he or she takes the stress out of your good time to also ensure all the benefits you need to meet all your New Year’s resolutions. Experience the difference of Costa Rica First Class Villas. 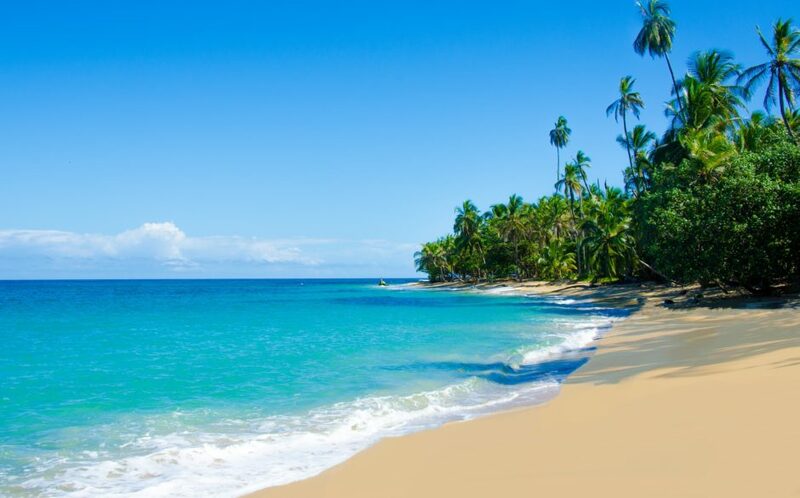 Our trip planners are ready and able to show you the Costa Rica vacation of a lifetime.